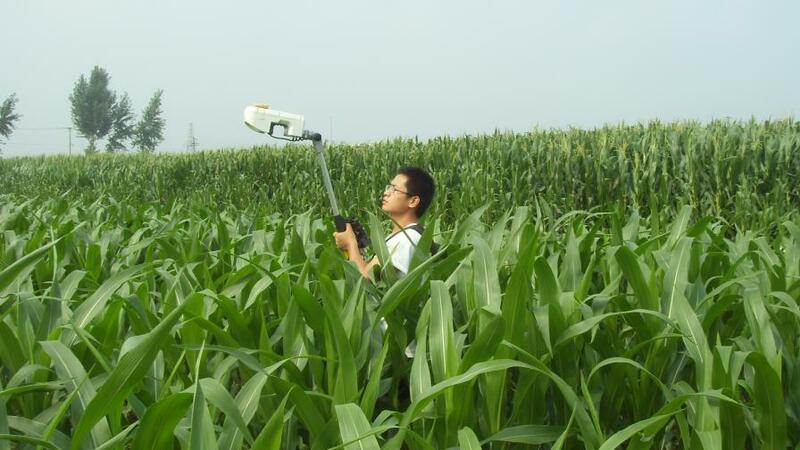 A student uses the GreenSeeker active canopy sensor to collect canopy reflectance data. The collected data will help determine the crop’s nitrogen status. Photo credit Guohui Feng. 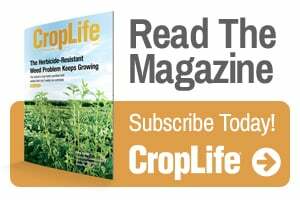 Based on field measurements, software in the sensors can calculate how much nitrogen crops need. Farmers and service providers can use these data to apply optimal amounts of nitrogen to crops.